Buying a home is an exciting and complex adventure. It can also be a very time-consuming and costly one if you're not familiar with all aspects of the process, and don't have all the best information and resources at hand. Please have a buyer agent represent you at no cost for most transactions. If you're like most people, buying a home is the biggest investment you will ever make. 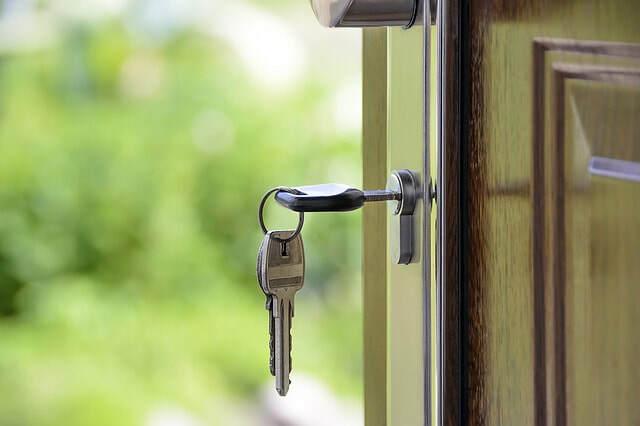 So whether you're buying a starter home, your dream home or an investment property, why not take advantage of my experience as a local market expert for Greensboro to make the most informed decisions you can, every step of the way? How Much Can I Save with a Buyer's Agent?